The Reserve Bank of India was established on April 1, 1935, following the provisions of the Reserve Bank of India Act, 1934. Since then Reserve Bank of has been headed by 25 governors. Here we are helping you to know the complete list of 25 RBI Governors along with their work tenure, details of the present Governor and Deputy Governors and the meaning and working of the RBI Governor. Quick Download!! the study material, mock test papers, previous year papers etc for better preparation of IBPS PO! The Governor of the Reserve Bank of India (RBI) is the chief executive of India's Central Bank and the ex-officio chairperson of its Central Board of Directors. At present, the position is being held by Shakikanta Das. He took over the position from Dr. Urijit Patel on 11th December 2018. The first Governor of RBI was the Britisher Osborne Smith since its establishment in 1935 by the British colonial government. in the year 1943, C. D. Deshmukh was appointed as the first Indian Governor of RBI. The RBI Governor is the custodian of the country's reserves and defenders of the external value of the currency. The importance and role of the RBI Governor can be assumed as he secures the monetary stability of the country and hence the day to day life of the Indian Citizens. RBI Governor is bankers' banker, as he is the banker to the Government and heads the Central bank of the country. He bears the responsibility to maintain the financial stability for our economy. The formulation of economic policies cannot be made without his involvement. The economic issues and the financial system of the country is affected by the decisions he takes. The parameters, on which the whole economic and financial system is functioning, is decided by him. The currency notes we use, bear his signature and the monetary policy is controlled by him. He issues licenses to open new private and foreign banks and manages their working. He manages the interest rates on deposits and advances of the country. He manages the Foreign Exchange Management Act, 1999 that is related to maintain the foreign exchange market. He monitors the issue and exchange of the currency and coins. He also manages the credit to rural, agricultural and small-scale industries' sectors, also frames policies to support agriculture sector. He make decisions to support national objectives. New rules and regulations are continuously reviewed by him so that they could become more easy and helpful for the customers. He also governs the Urban Co-operative banks. The Poverty Alleviation Schemes set by the Government is also managed by him. 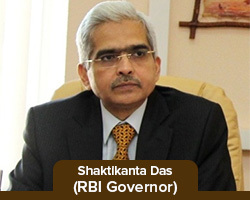 Presently Shakikanta Das is holding the post of Governor of Reserve Bank of India (RBI). 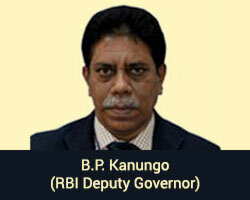 The four Deputy Governors of RBI are Mr. B. P. Kanungo, Mr. Viral V. Acharya, Mr. N. S. Vishwanathan and Mr. M. K. Jain. He is the present and 25th Governor of Reserve Bank of India. He was appointed on 11th December 2018 after Dr. Urijit Patel. He was earlier a member of the Fifteenth Finance Commission of India and India's Sherpa to the G20. He is a retired 1980 batch Indian Administrative Service (IAS) officer of Tamil Nadu cadre. He has also served as Economic Affairs Secretary of India, Revenue Secretary of India, Fertilizers Secretary of India. B.P. Kanungo has taken charge as the deputy governor of the Reserve Bank of India on 3rd April 2017. He is appointed by following the retirement of deputy governor, R Gandhi. 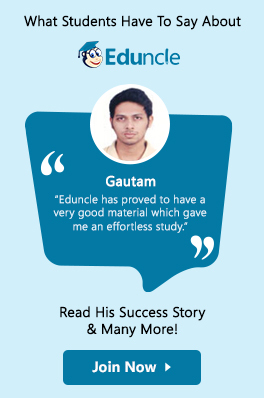 He is a post graduate in Arts and a certified associate of the Indian Institute of Bankers. He also holds a bachelor’s degree in law. Kanungo is a career central banker and was appointed as RBI executive director on 1 March 2016. He has been the incharge of the foreign exchange department, internal debt management department and department of government and bank accounts. He has also held positions of regional director at the Jaipur and Kolkata offices of the Reserve Bank and has been the banking ombudsman for Madhya Pradesh and Chhattisgarh. 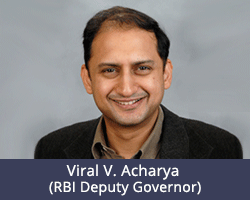 Mr. Acharya has been appointed as one of the four Deputy Governors of RBI on 23rd January 2017. He is a C.V. Starr Professor of Economics at the Stern Business School of the New York University since 2009. He is a 1995 graduate of the Indian Institute of Technology (IIT) in Mumbai and earned a Ph.D. in finance from NYU-Stern in 2001. He was the academic director of the Coller Institute of Private Equity at London Business School (LBS). He also served as a senior Houblon-Norman Research Fellow at the Bank of England (summer 2008). He has also been appointed to several international and national advisory councils such as SEBI, BSE, etc. He is one of the present Deputy Governor of RBI. He was appointed as deputy governor on 4th July 2016, succeeding H. R. Khan. He served as Principal Chief General Manager in the Department of non-banking supervision at Reserve Bank of India. 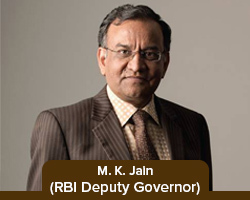 He has been an Executive Director at Reserve Bank of India since April 2014. He also served as a Director of Punjab National Bank from September 6, 2012, to May 31, 2013. He is one of the present Deputy Governor of RBI. He was appointed as deputy governor on 22nd June 2018. He served as MD and CEO of Indian Bank from November 2015 to March 2017. He has also served on several boards including Exim Bank, NIBM, IBPS and others. He has served on several banking sector committees such as Secretary and Coordinator to Basant Seth Committee on Review and Revamp of Internal and Concurrent Audit System in Public Sector Banks (PSBs), Member on the Government-constituted committees on PIL on NPAs for submission to Supreme Court and redesigning Annual Performance Appraisal Reports of PSB officers. Stay tuned with us for being updated to the new faces in Reserve Bank of India. 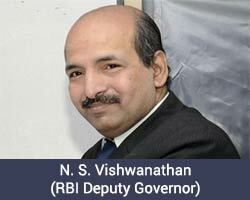 In the article, we have covered the complete knowledge related to the RBI Governors. We update every single news here. So stay updated with us. 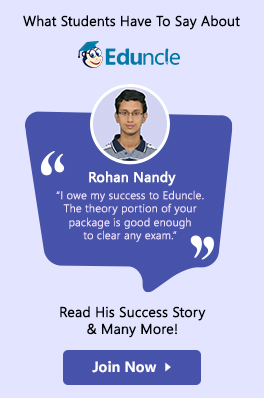 It will help you in updating the banking general awareness that could be asked in the competitive exams like IBPS, SSC, and RRB. If you have any doubt, you can freely place them in the comment box given below. We are always there to help you. what role does RBI plays for general public ? It is useful to us soo much to attain more knowledge. Good information . It's useful for competitive person s.